Screen Machine Industries, Inc. was founded in 1966 and builds equipment that sifts and screens debris and crushes rubble. The equipment used in a wide variety of industries, including road construction, mining, recycling, and composting. This project included renovating an existing facility and expanding it to create a new world headquarters. 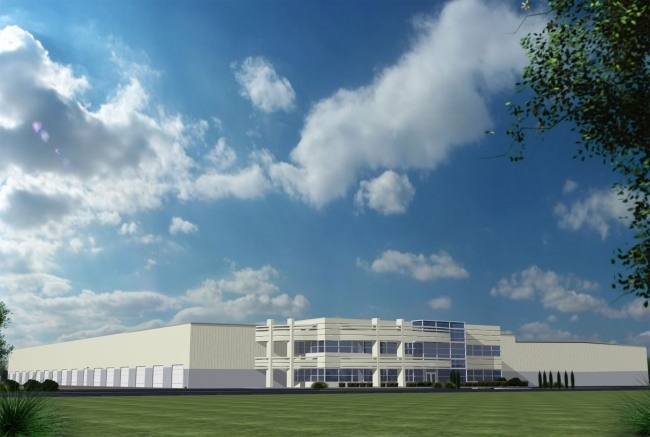 The scope includes renovation of 18,000 square feet of existing assembly area, new construction of 81,608 square feet of assembly spaces and 7,000 square feet of 2 story office spaces for a total facility of 106,608 square feet.